There are a multitude of forming processes available for the fabrication of Fibre-Reinforced Polymer (FRP) components, from simple hand lay-ups to heavily automated industrial processes. 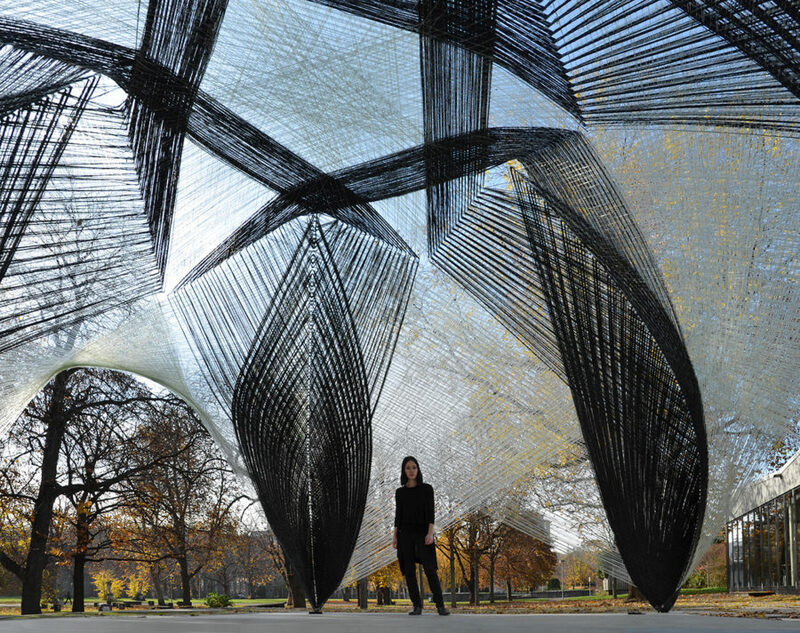 Current practice uses digital fabrication technologies to optimise standardised fabrication processes. 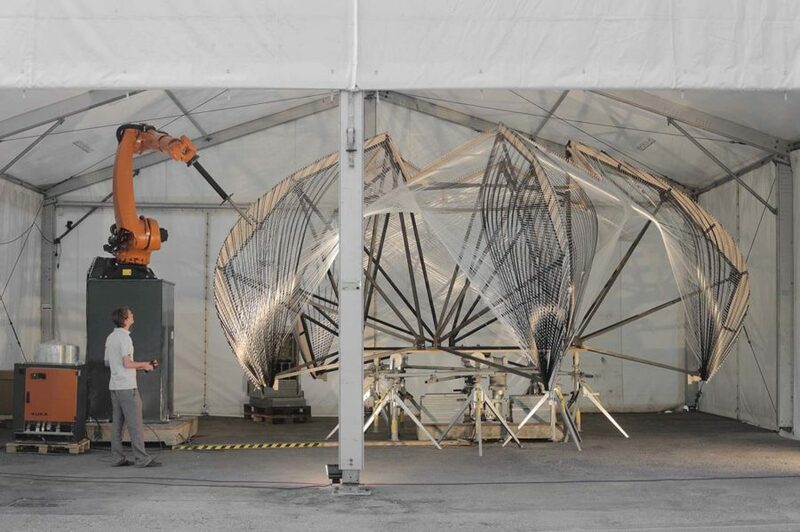 Often accompanied by trial-and-error approaches, the limits of digital fabrication methods are quickly reached without a thorough understanding of the strength and limits of the forming processes and the materials.